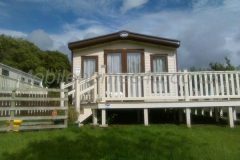 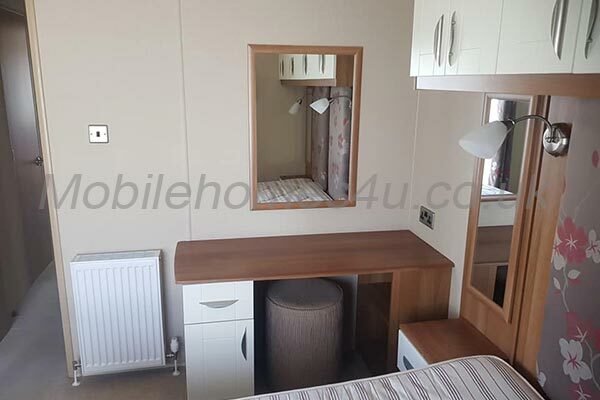 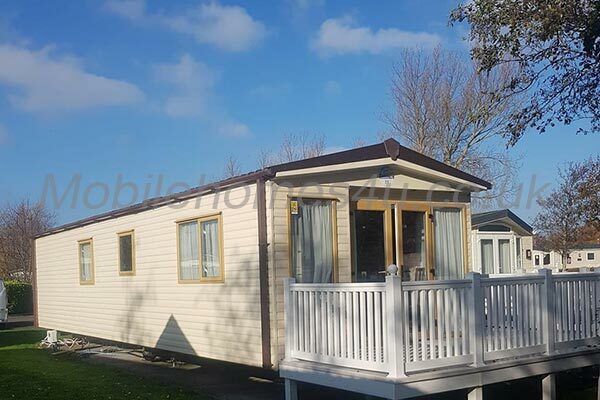 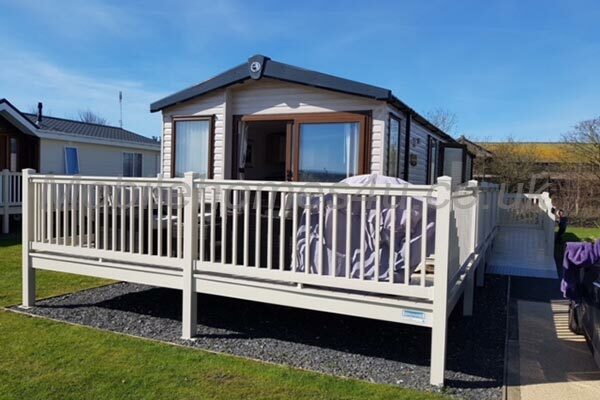 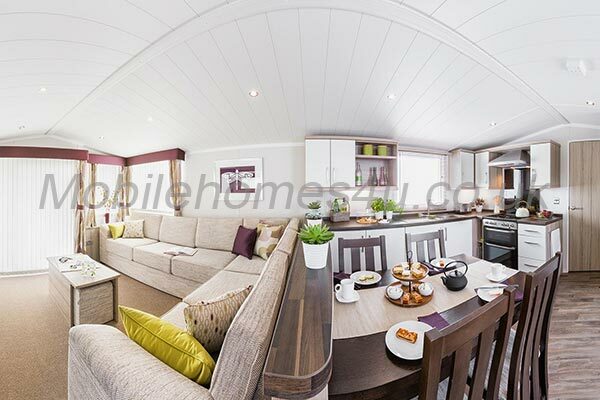 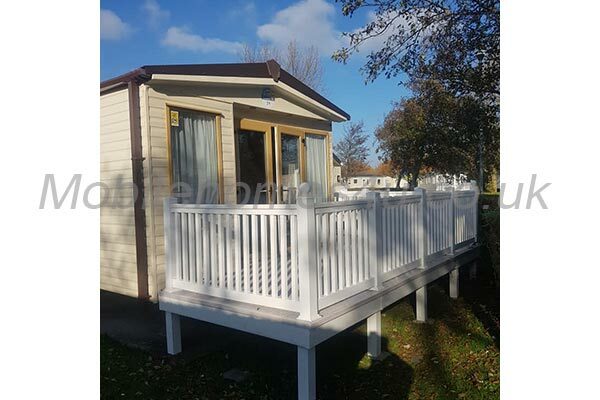 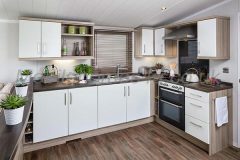 2016 Swift Moselle luxury caravan situated on a recent development at the Lakeland holiday park, Flookburgh, South Lake District, Cumbria. 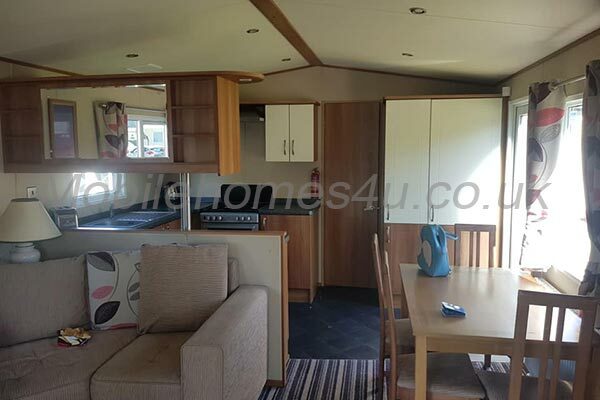 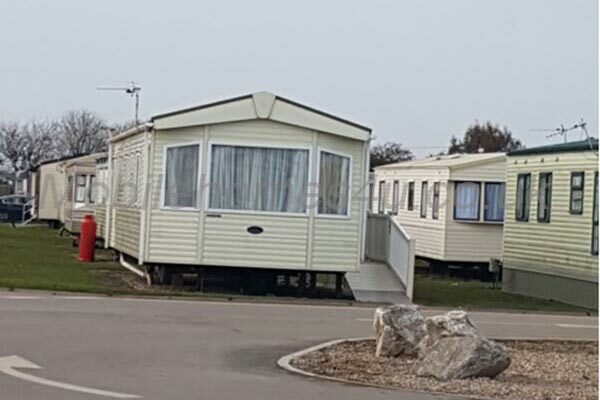 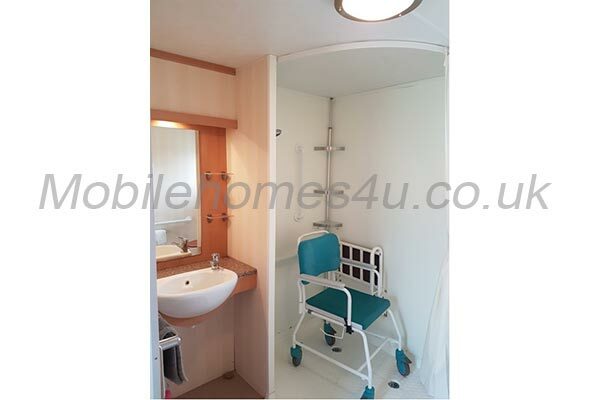 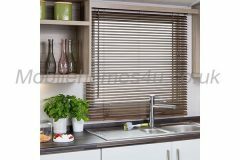 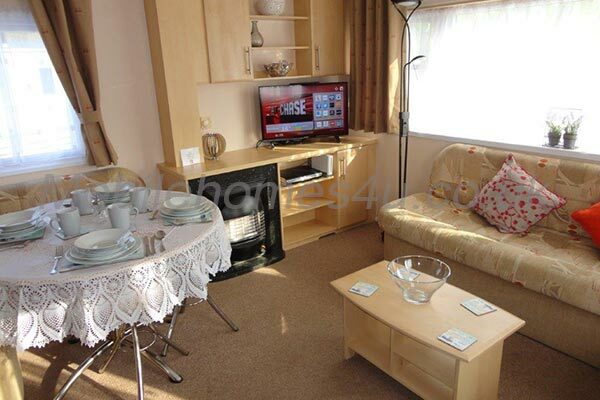 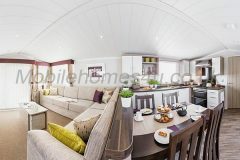 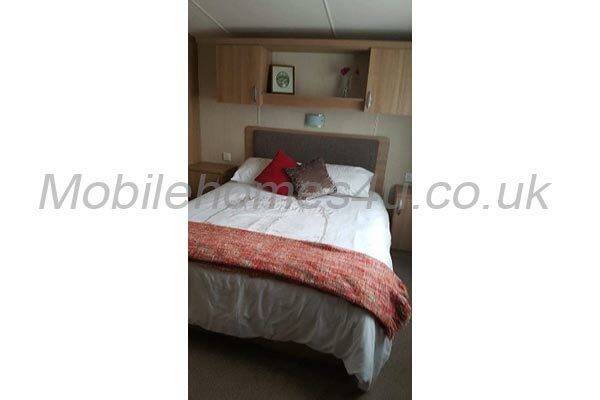 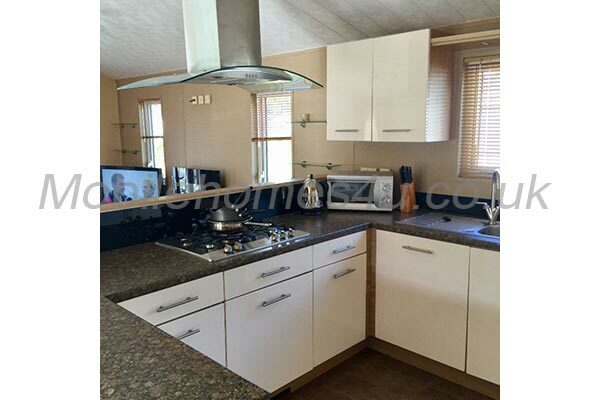 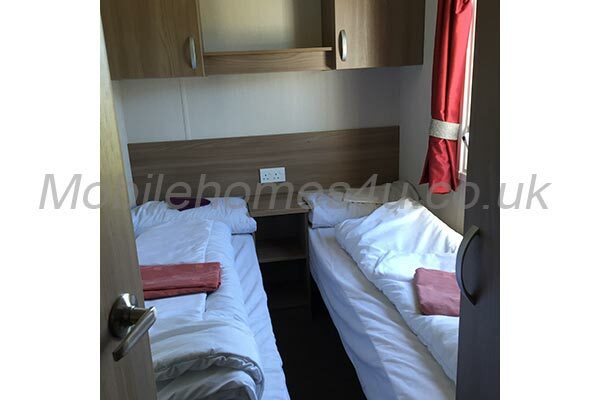 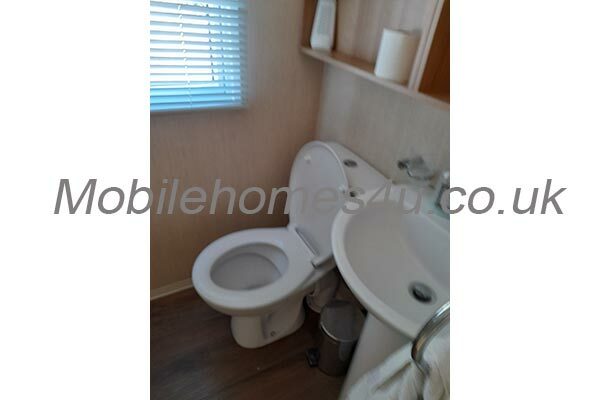 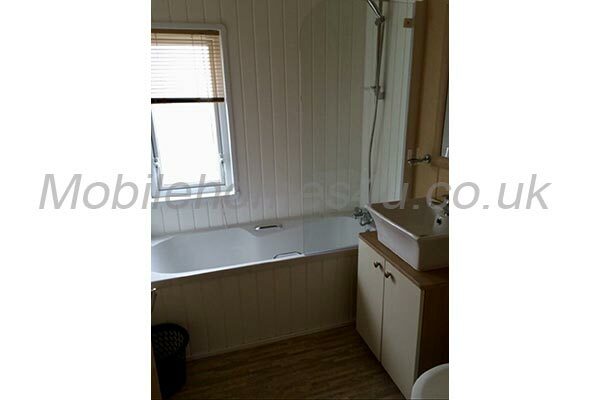 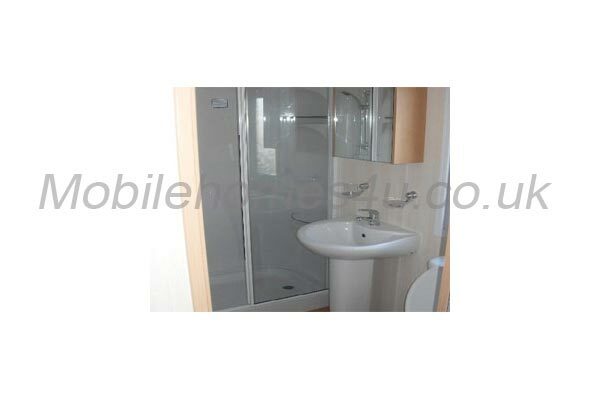 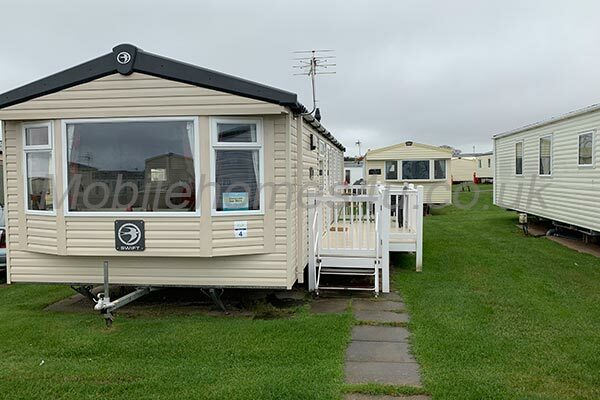 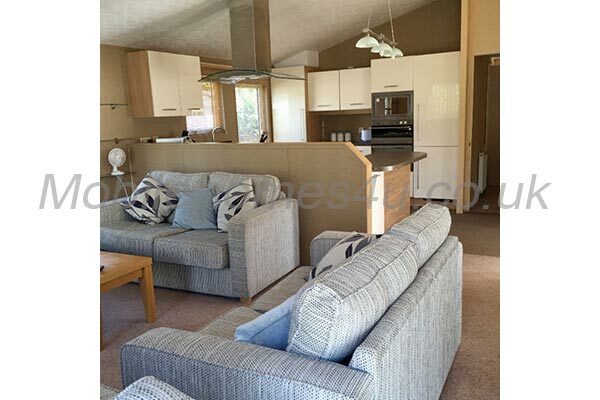 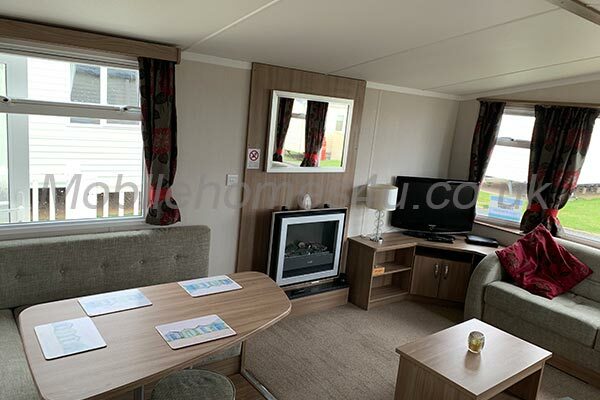 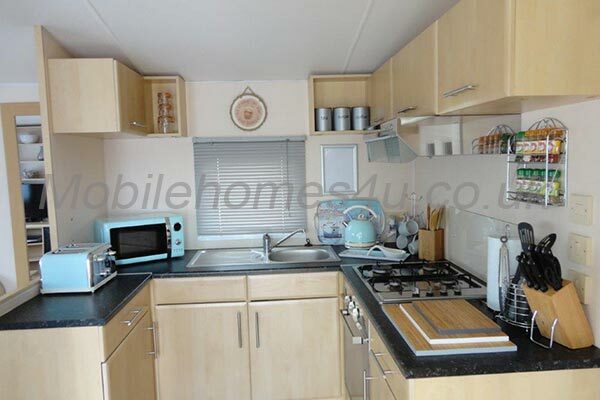 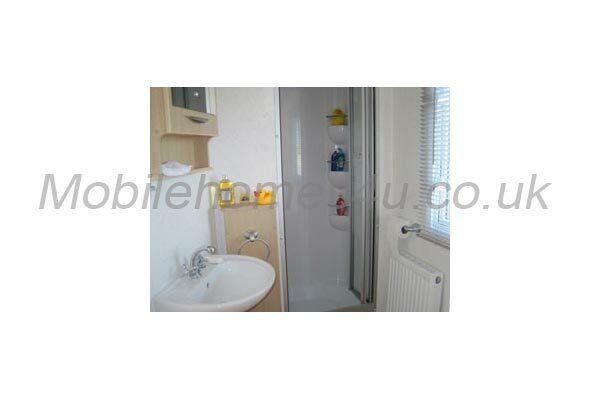 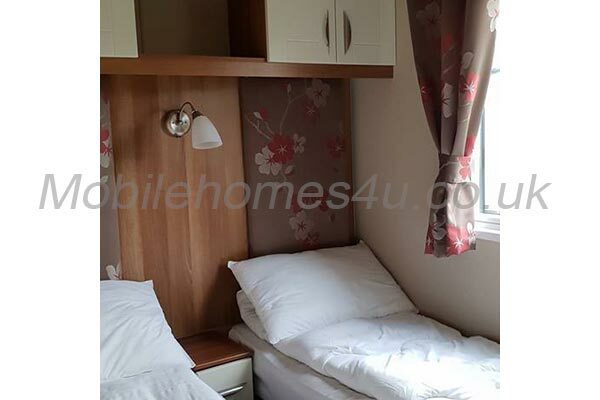 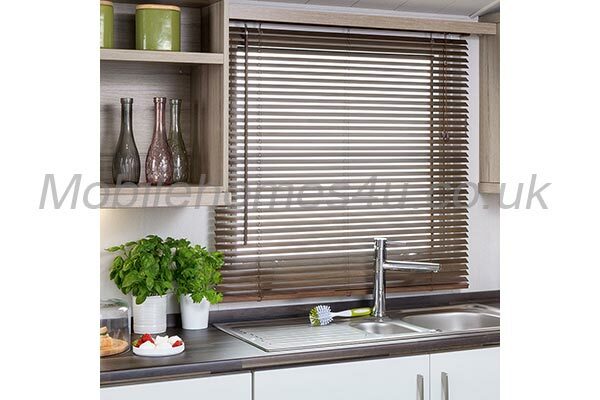 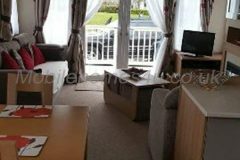 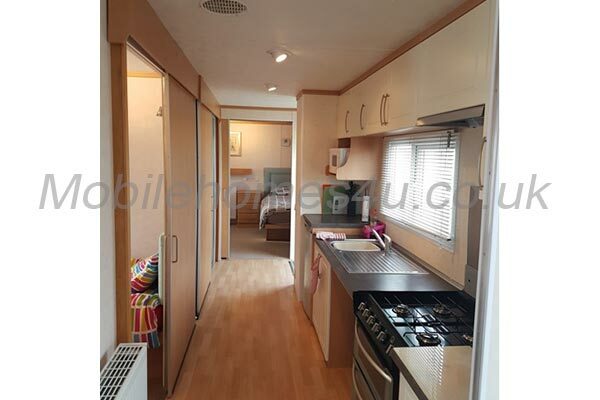 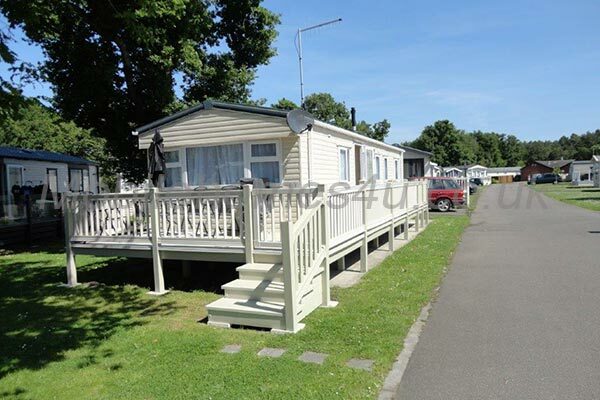 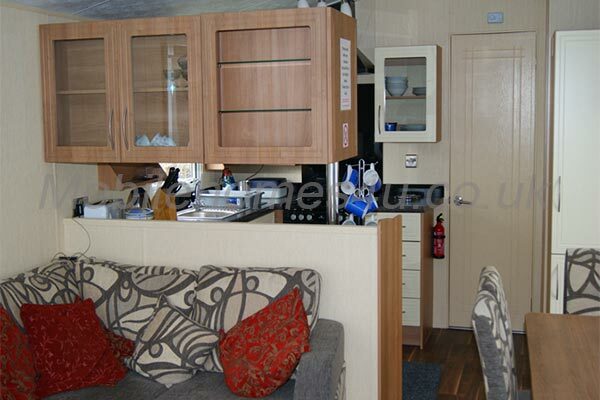 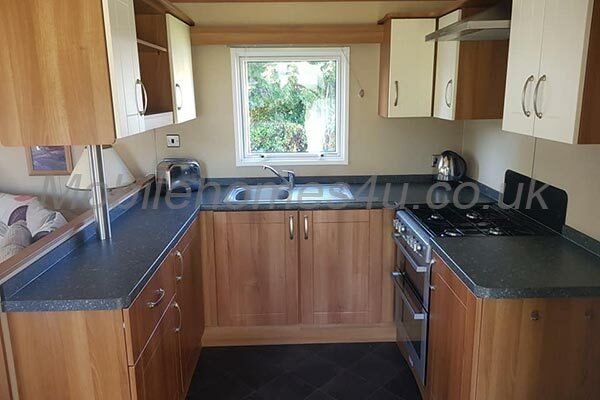 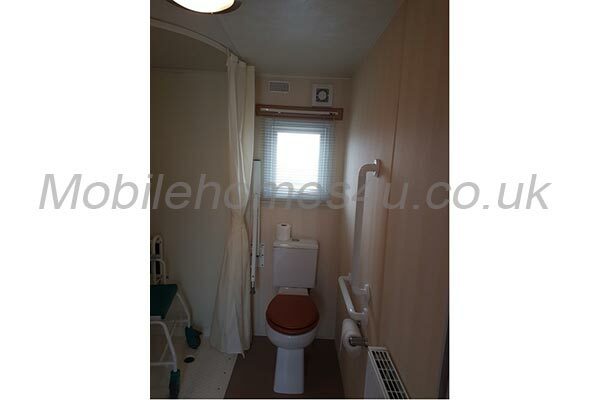 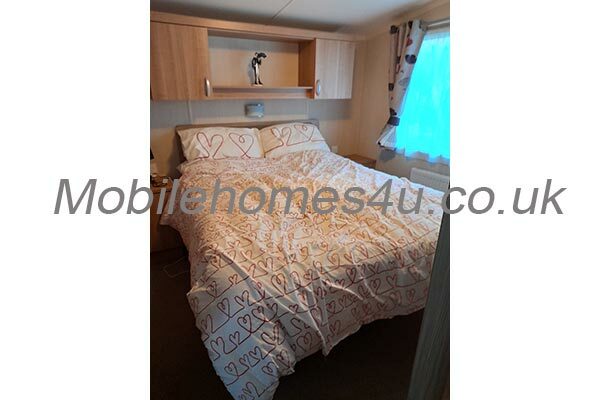 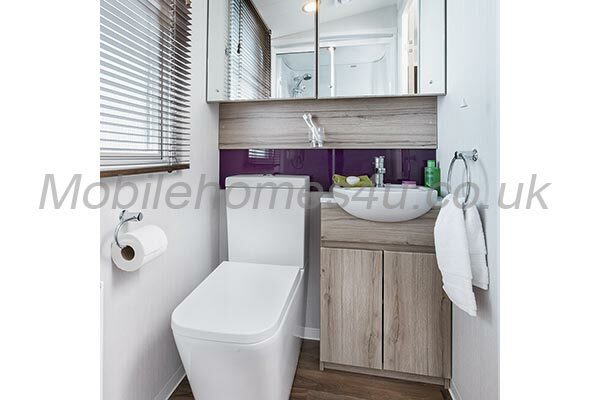 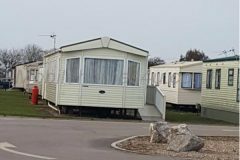 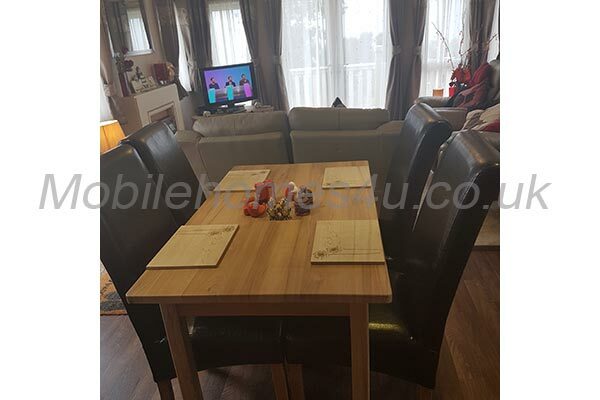 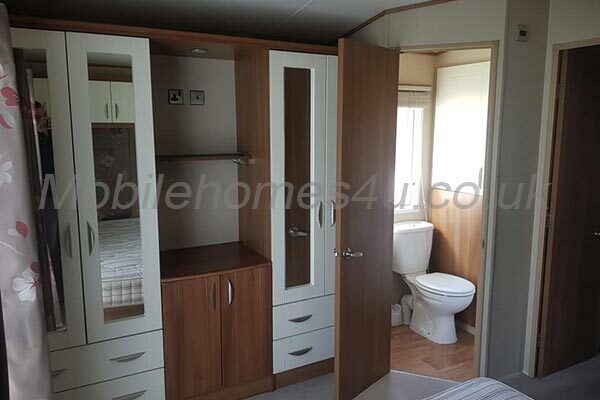 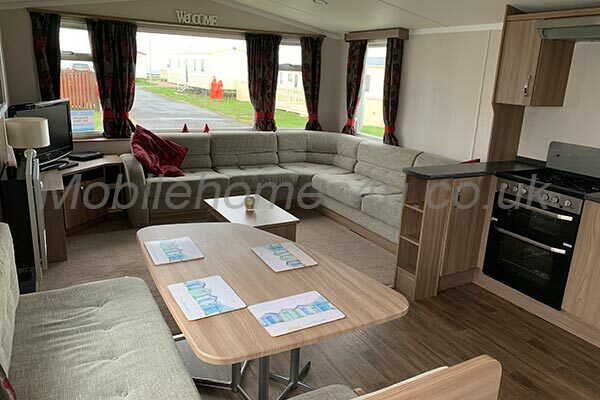 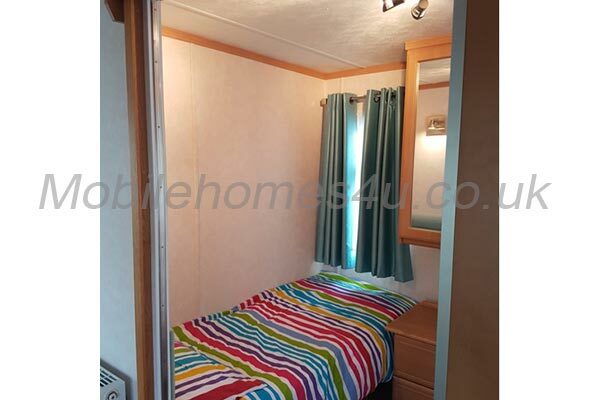 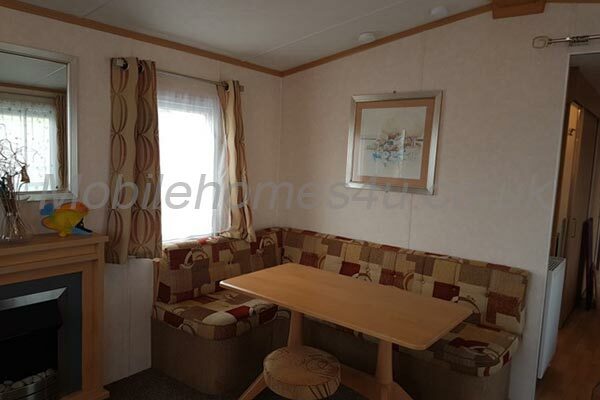 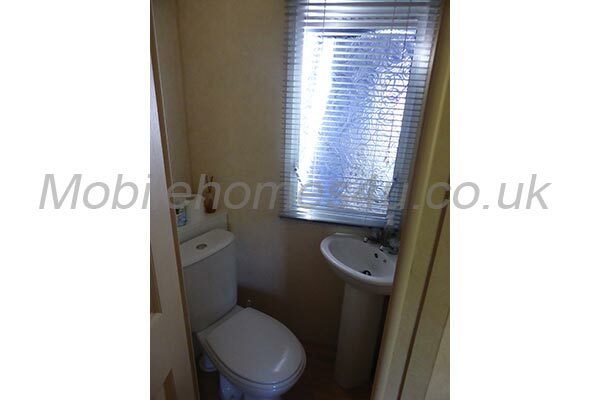 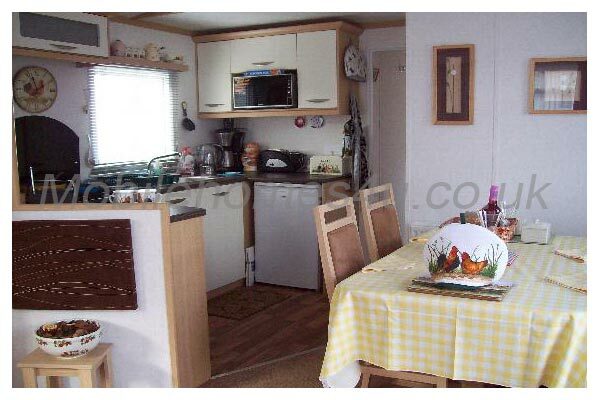 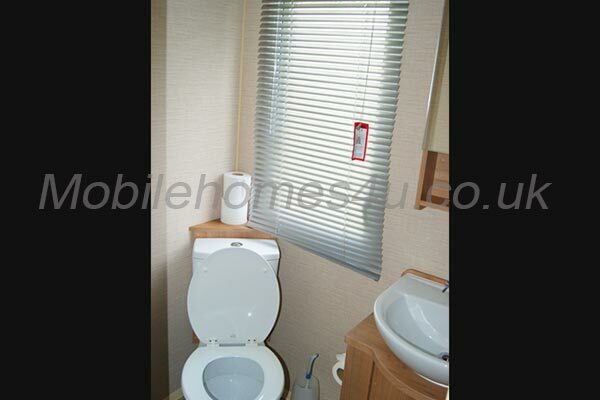 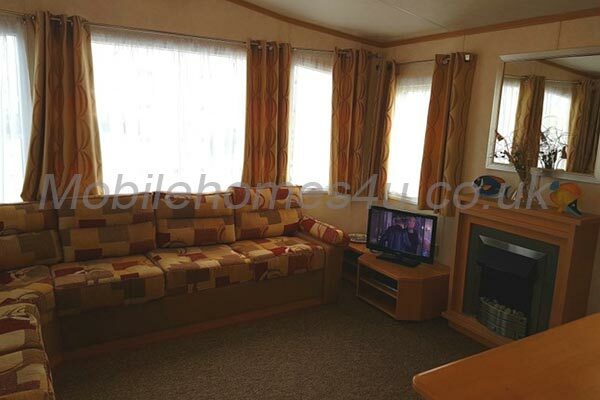 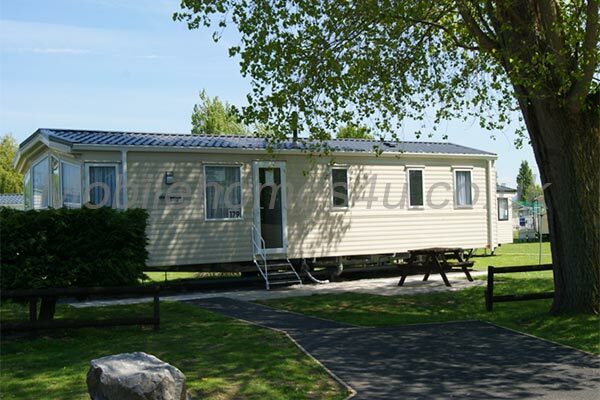 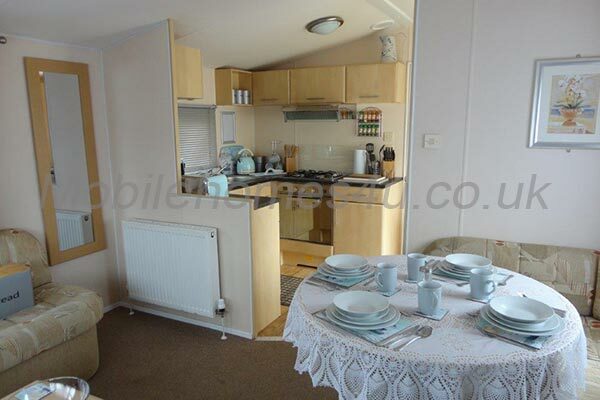 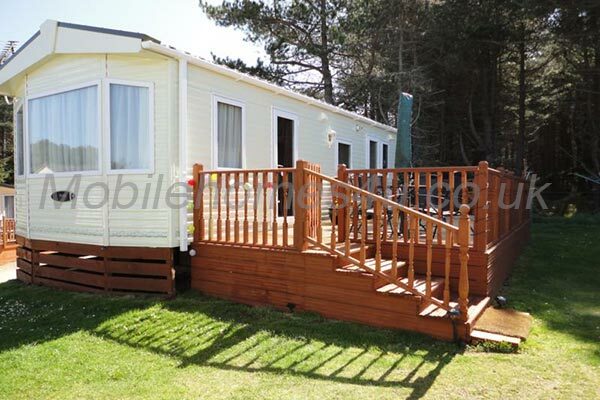 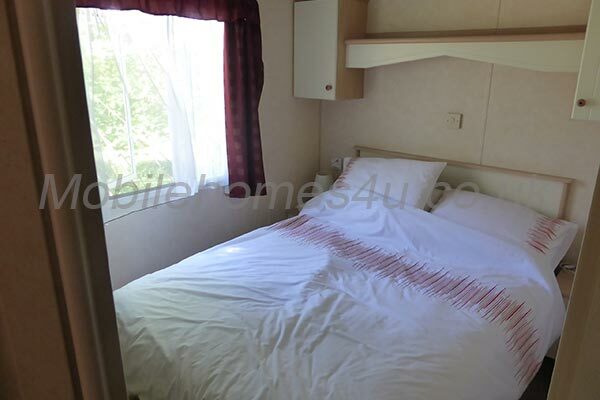 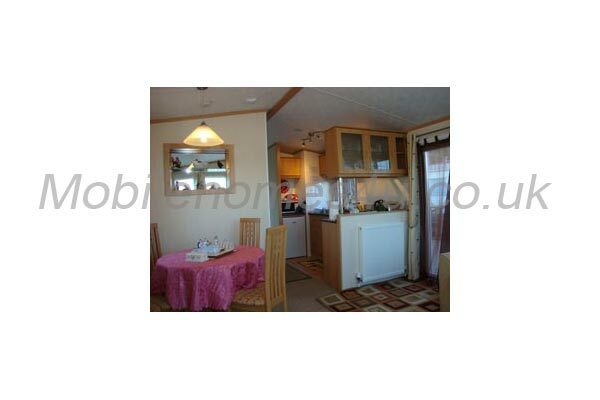 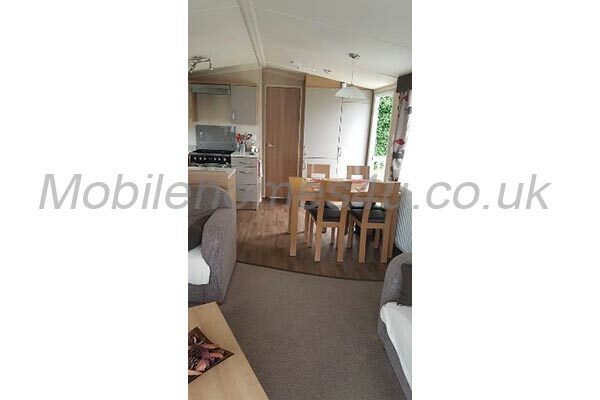 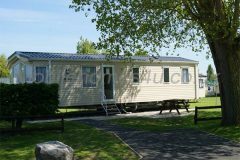 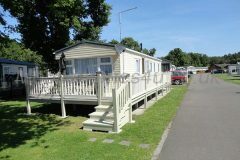 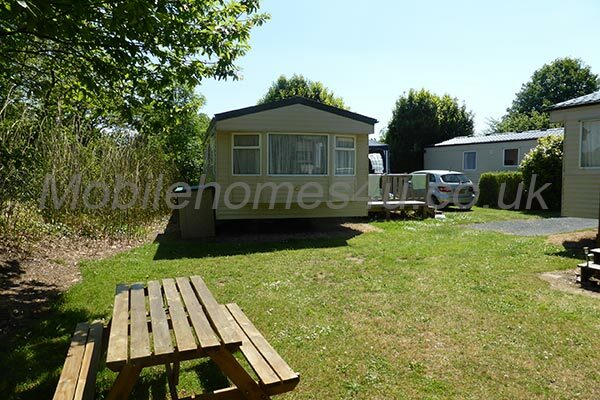 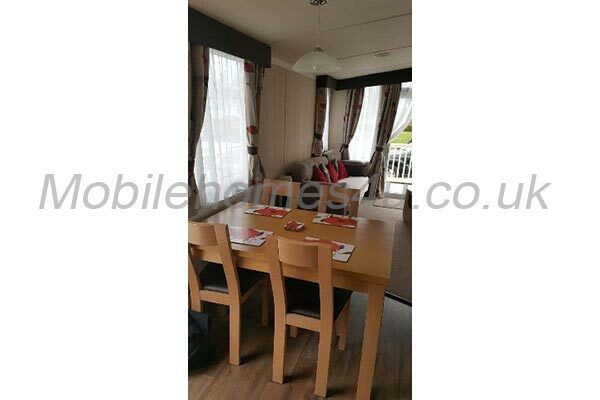 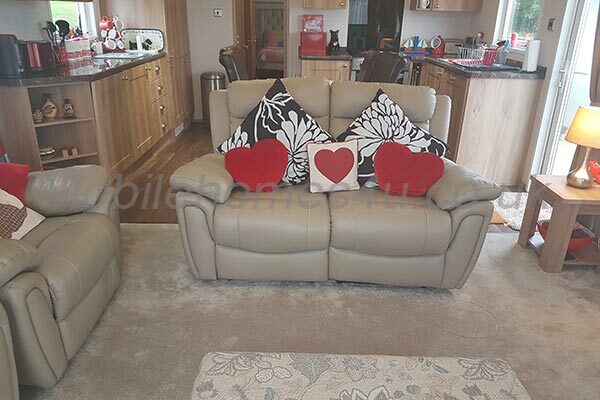 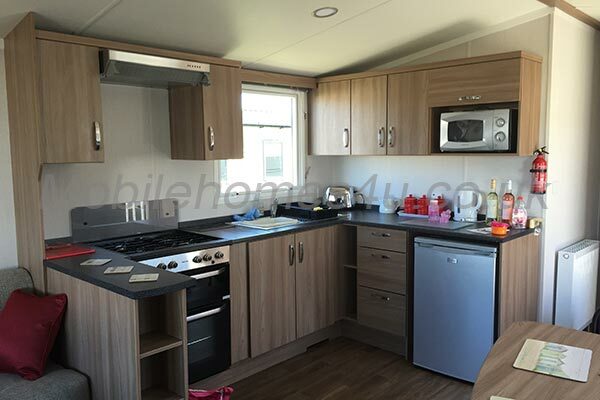 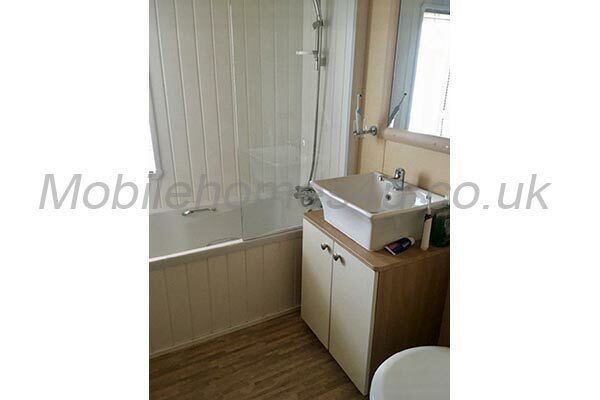 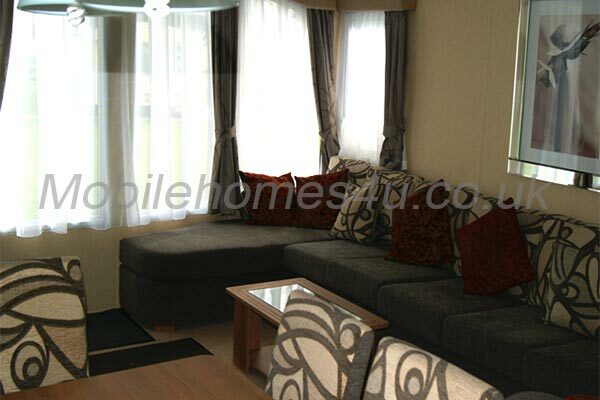 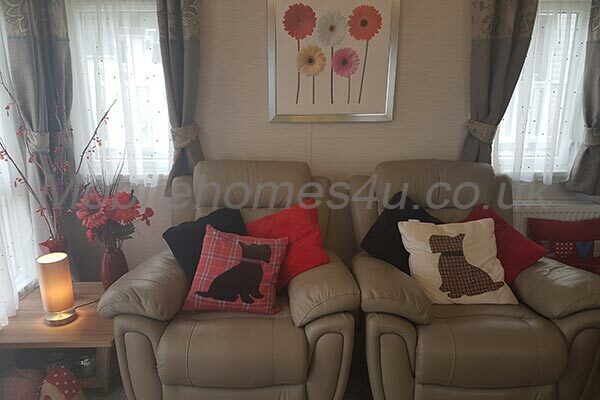 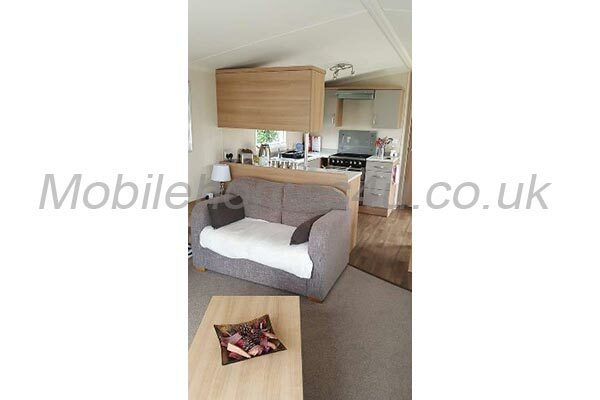 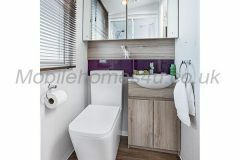 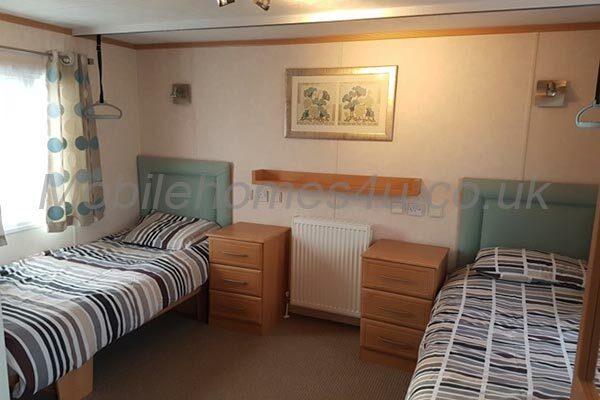 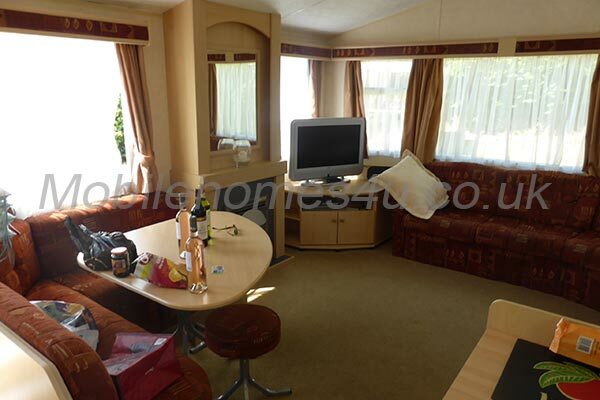 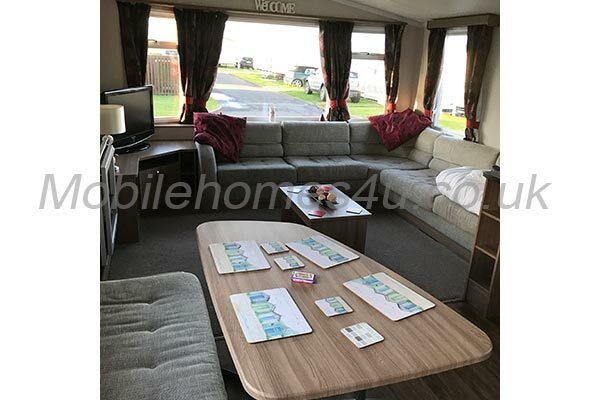 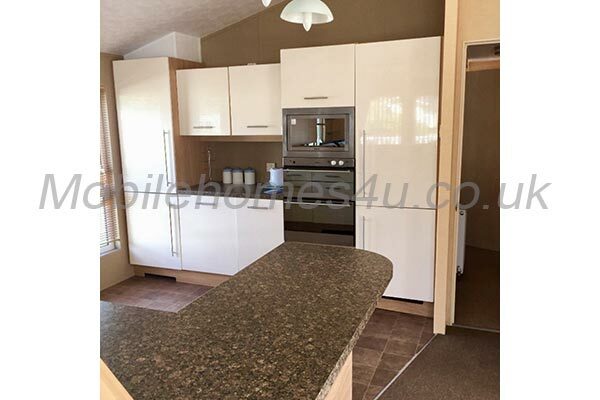 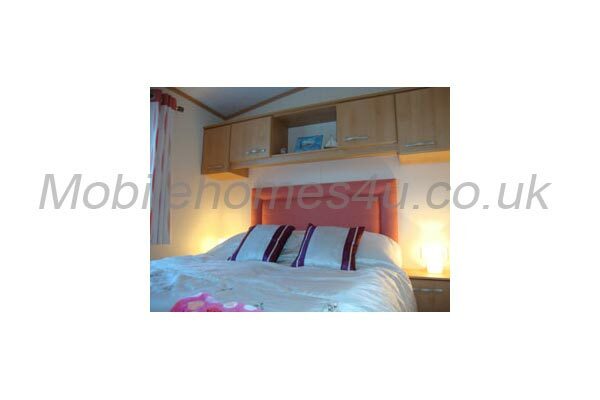 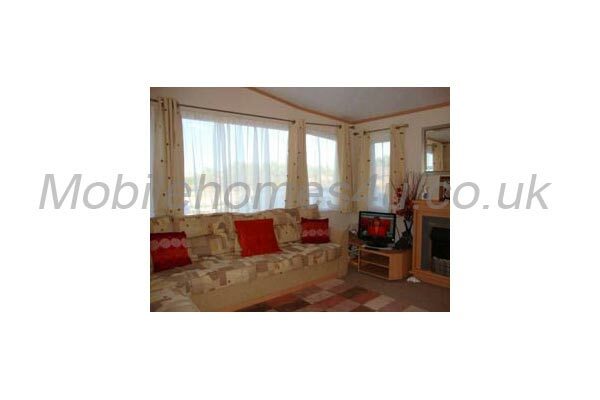 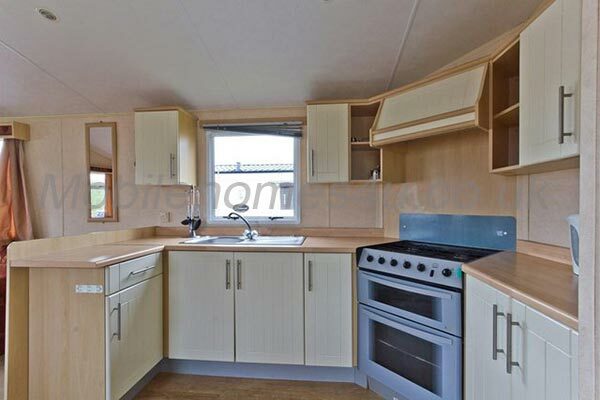 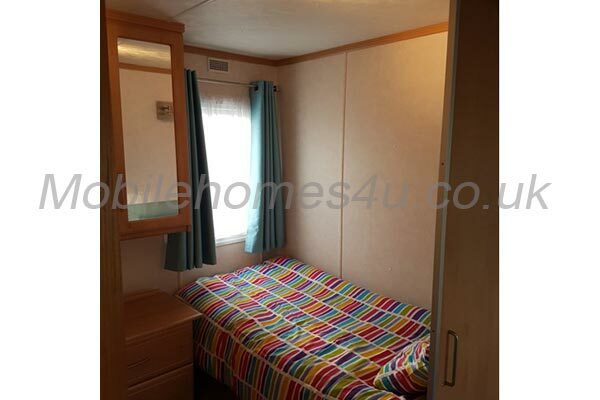 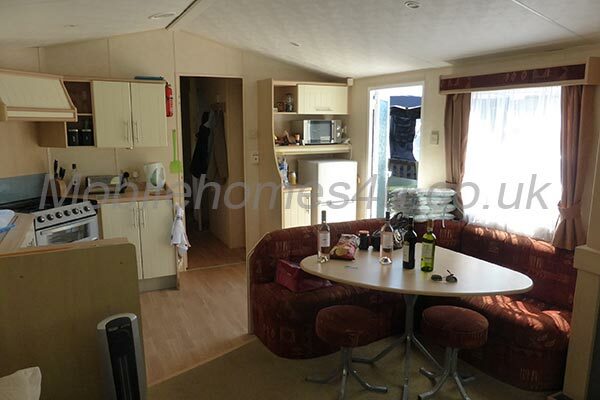 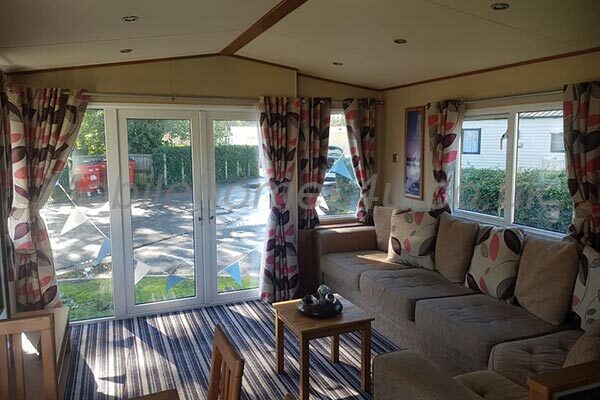 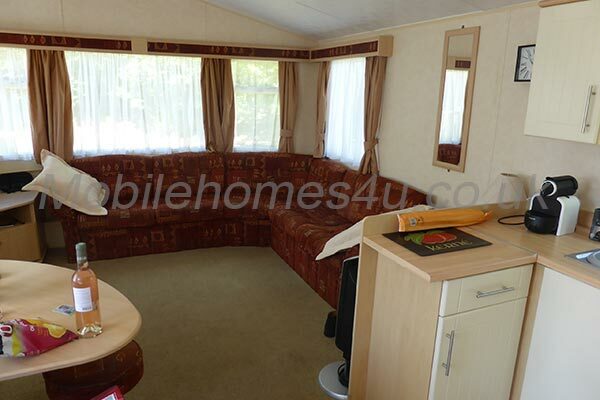 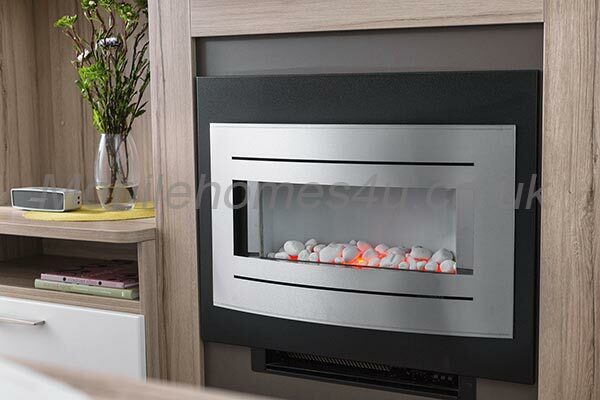 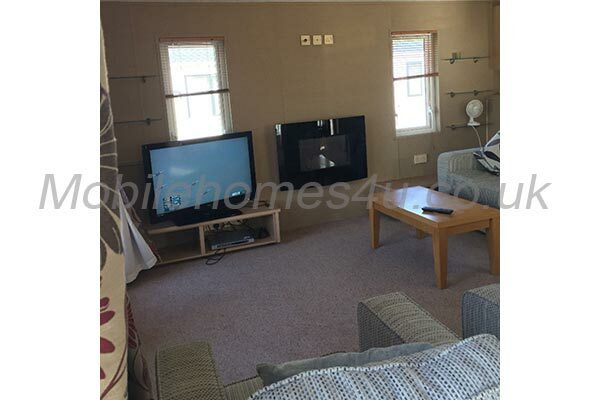 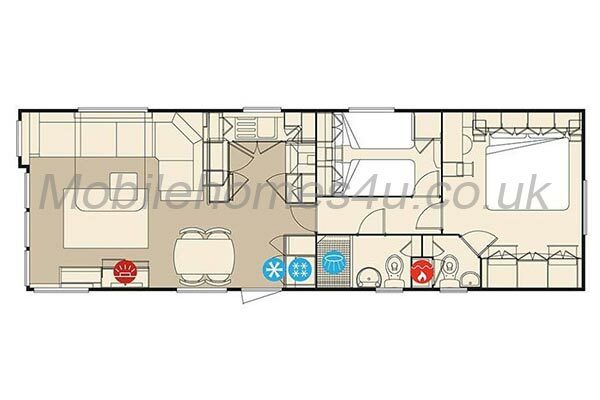 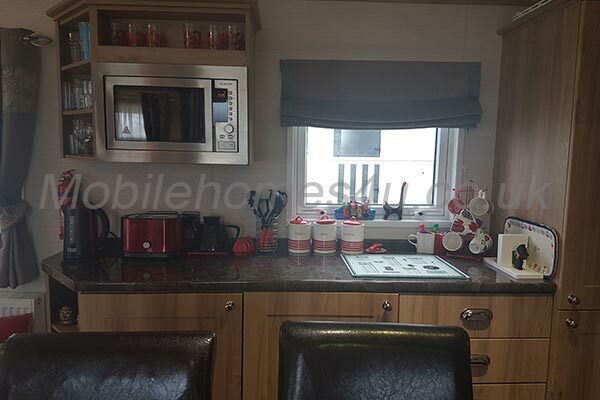 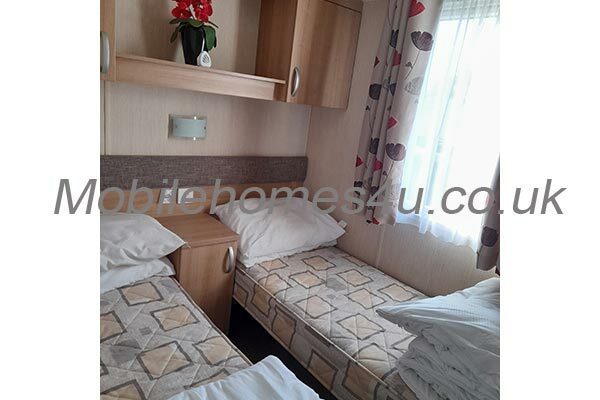 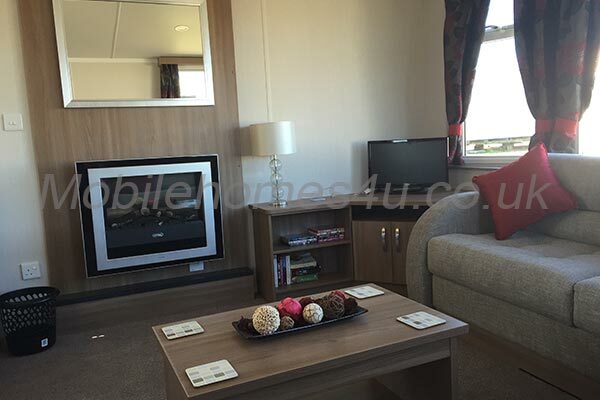 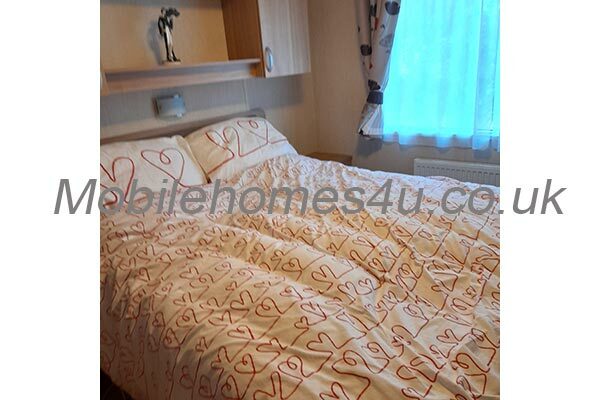 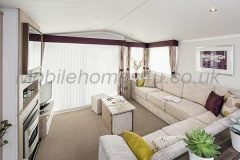 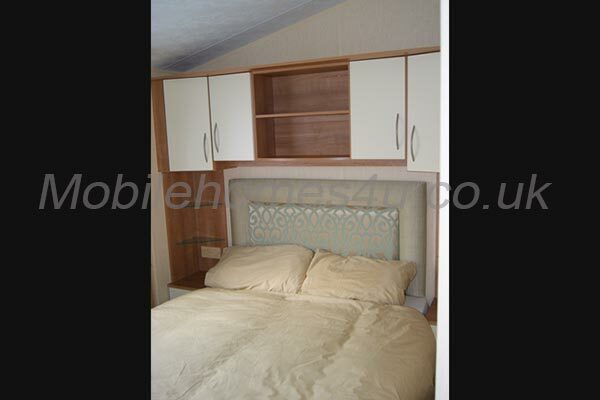 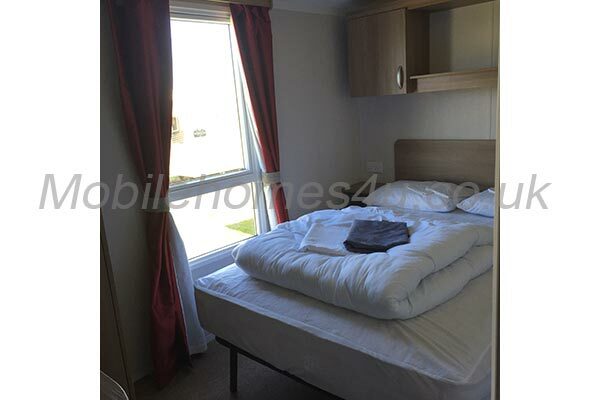 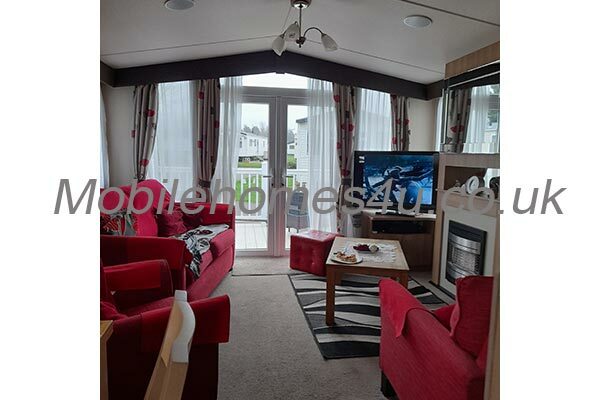 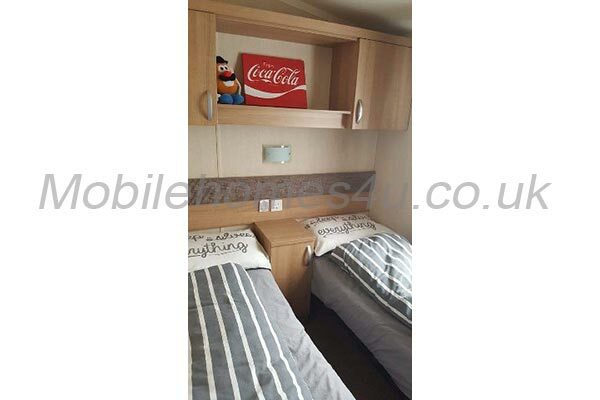 The Caravan is open plan living, dinning and kitchen and benefits from full central heating and double glazed. 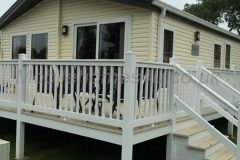 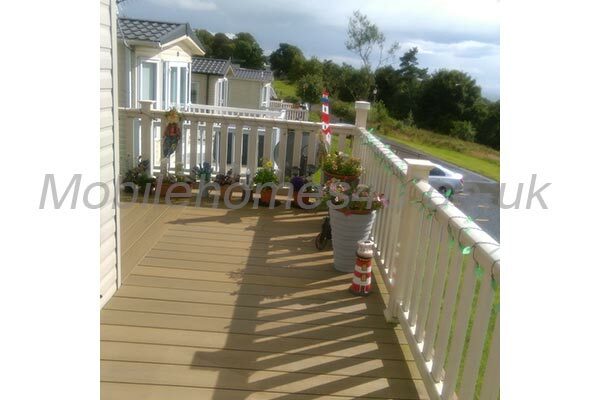 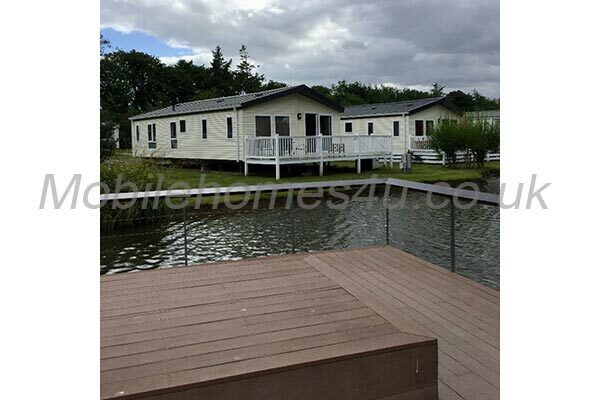 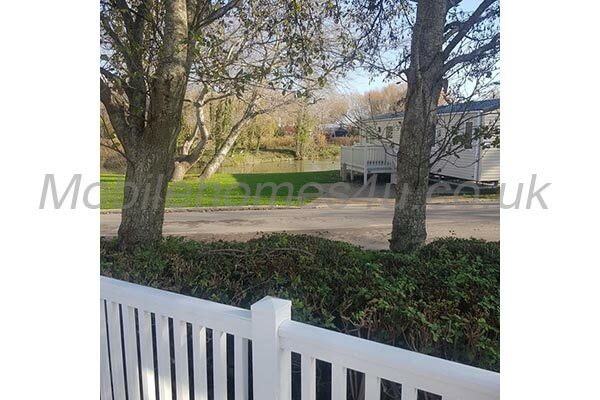 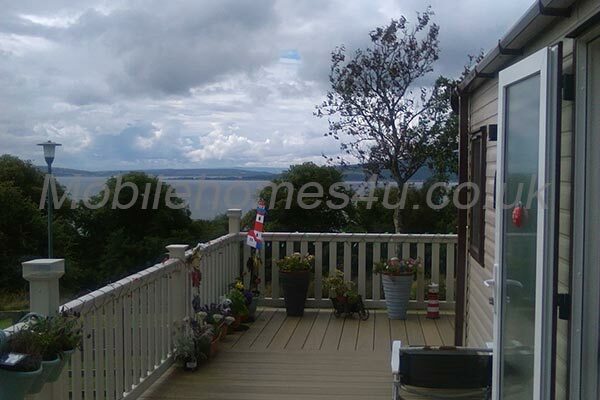 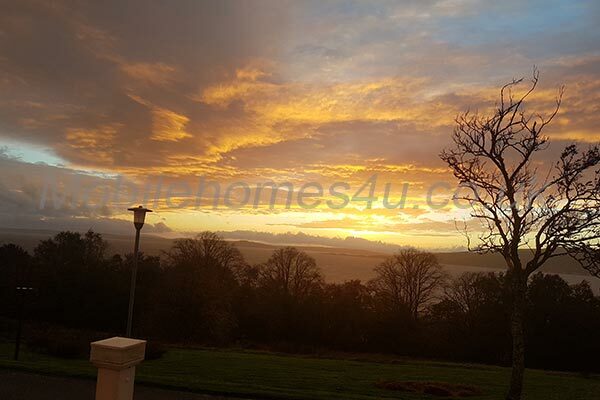 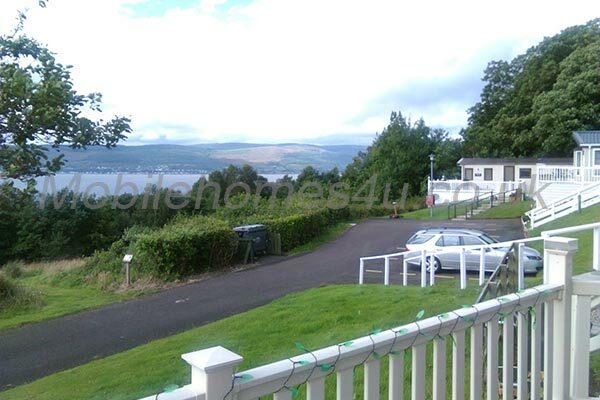 The holiday home is located overlooking the stunning otter lake, with beautiful views guaranteed, whatever the weather. It’s proximity to the Lake District provides easy access for exploring villages like Windermere, Coniston, Ambleside and Ulverston. 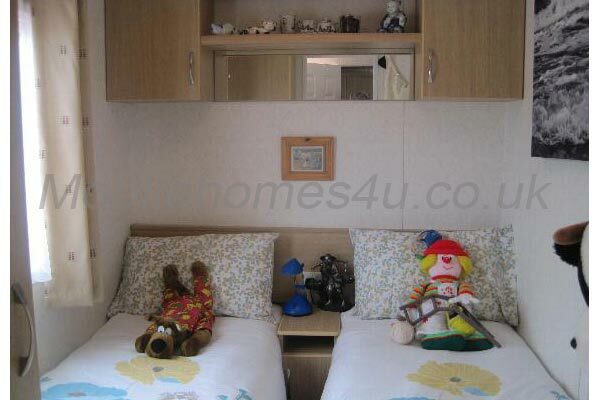 The home is equipped with everything needed for a your family holiday. 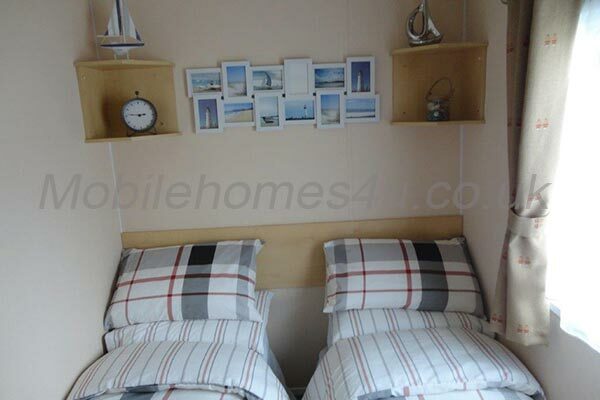 It will be a home from home experience. 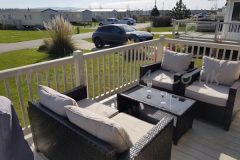 For the sunnier days there is a dining table and chairs on the decking overlooking the lake. 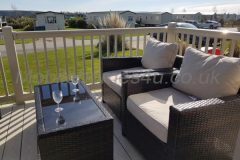 A fantastic place to relax on a family holiday. 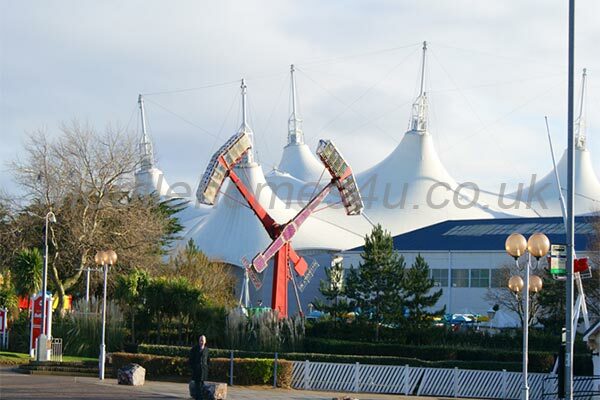 The park itself has loads to offer. 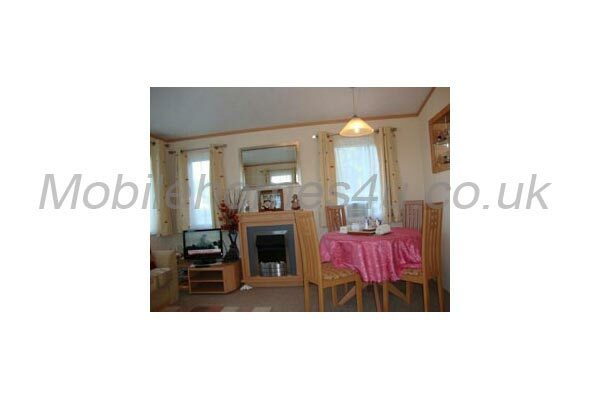 The entertainment offers everything from tots dancing to bingo. 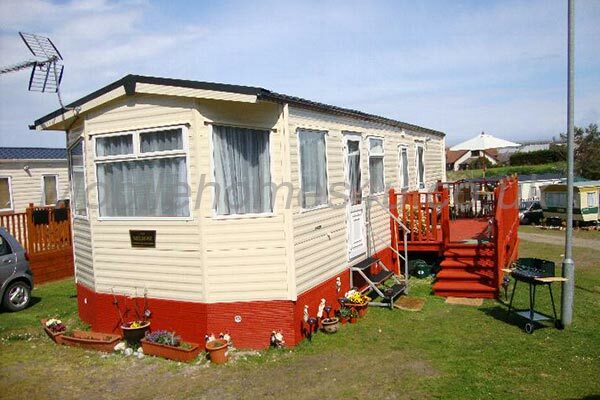 There’s family entertainment during the day and through into the evenings. 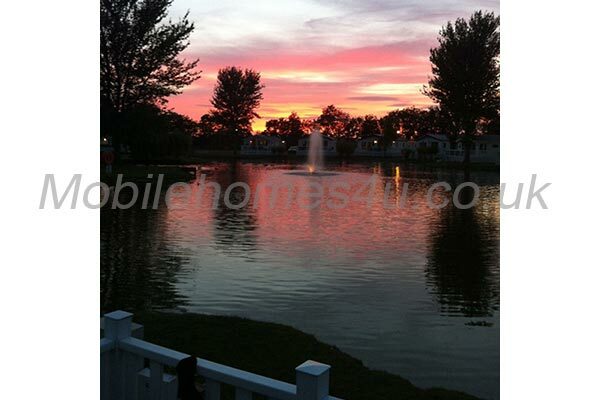 There are plenty of activities, including canoeing on the lake, archery, swimming, football and a 9 hole golf course. 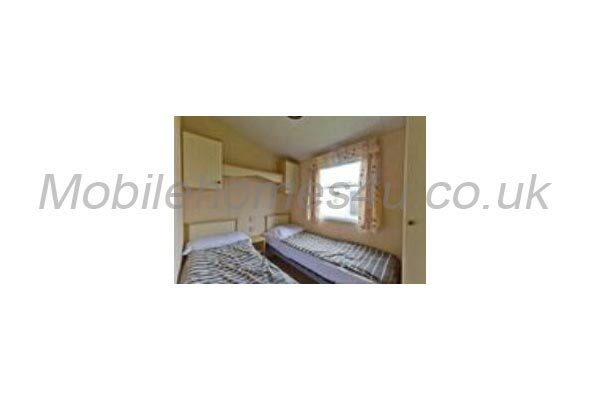 The price does not include pass for the duration of stay. 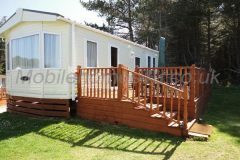 But can be purchased from main reception This facilitates access to: the entertainment areas; bars and restaurant; swimming pools and kids play areas. 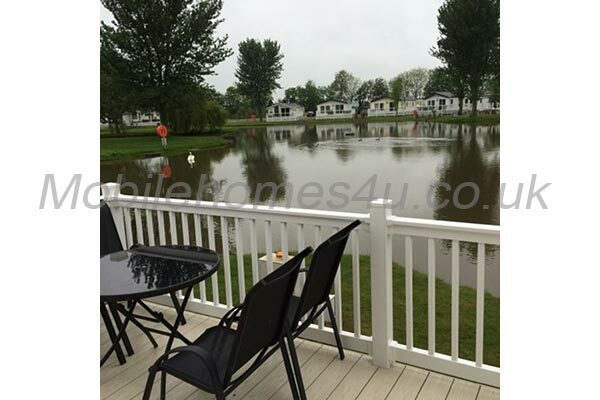 For full details visit the Lakeland holiday website. 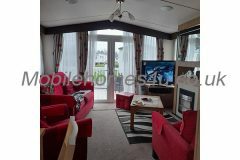 Lounge area has comfortable seating area, gas fire and 32inch TV and Sky but you will need to bring your own skybox from home. 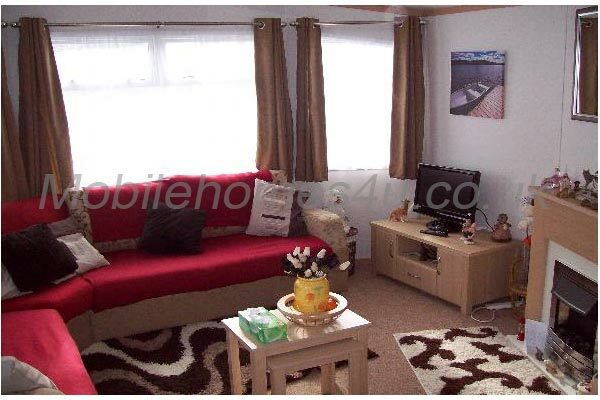 Also Bluetooth sound bar which can be used for the TV and play music from your phone to the sound bar via Bluetooth. 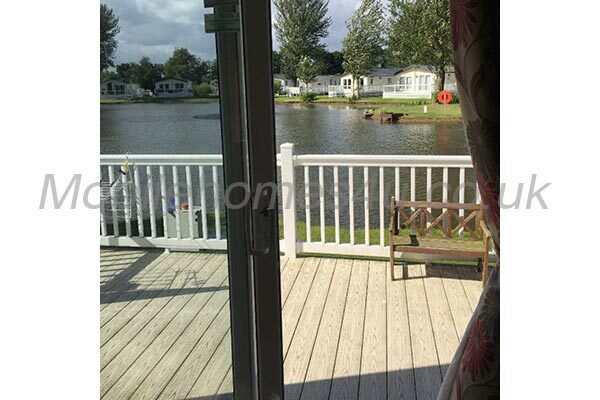 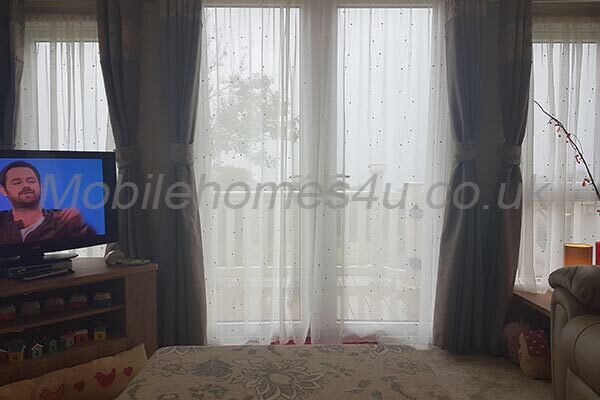 French door leading to the decking with relaxing rattan furniture for that alfresco dining with views of the lake. 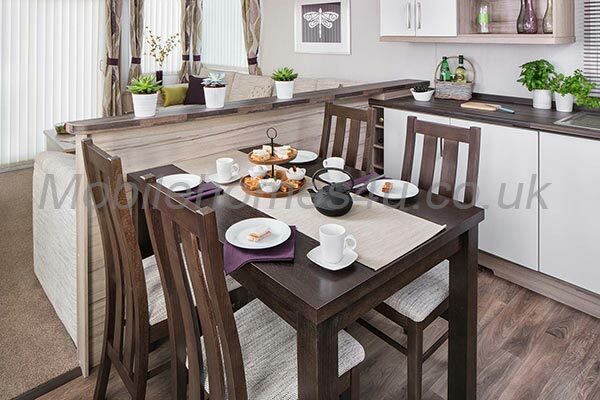 The kitchen/dining area is perfect for family dining. 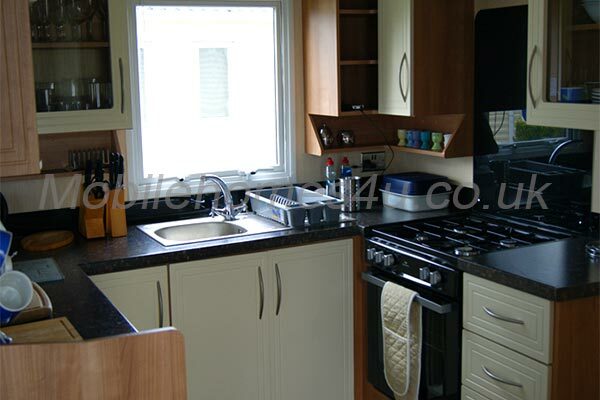 Spacious kitchen has all essentials: fridge-freezer, micro wave, gas hob and oven, kettle and everything you will need. 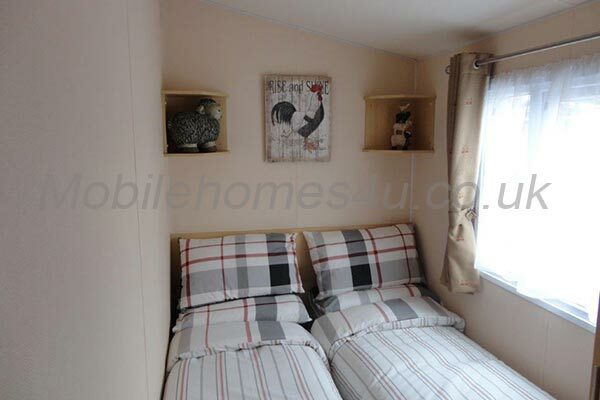 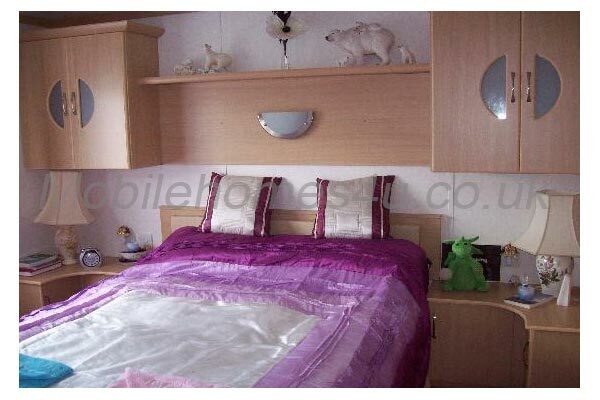 The master bedroom is spacious with a double size bed, plenty of storage space and an en-suite. 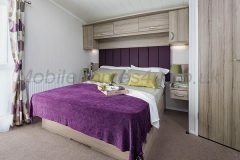 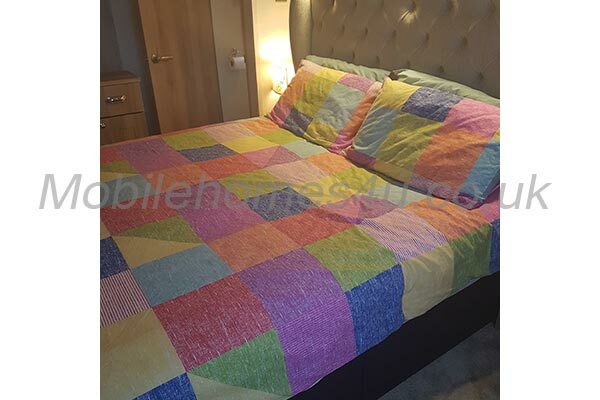 There are 2 twin rooms each with 2 single beds, perfect for kids to feel cosy. 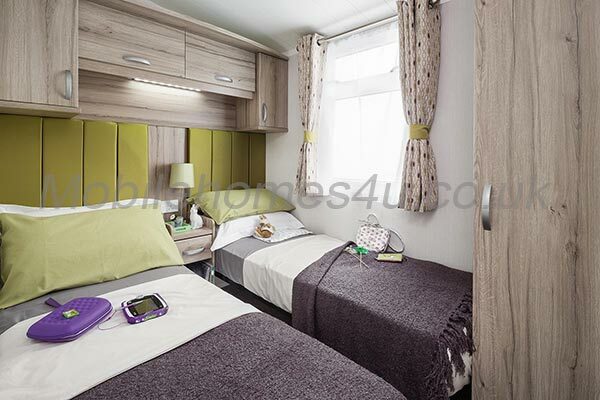 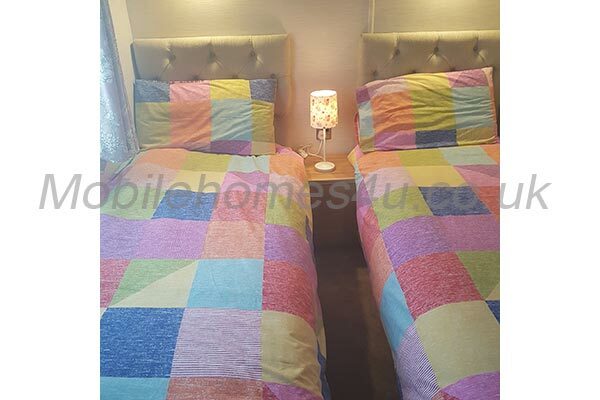 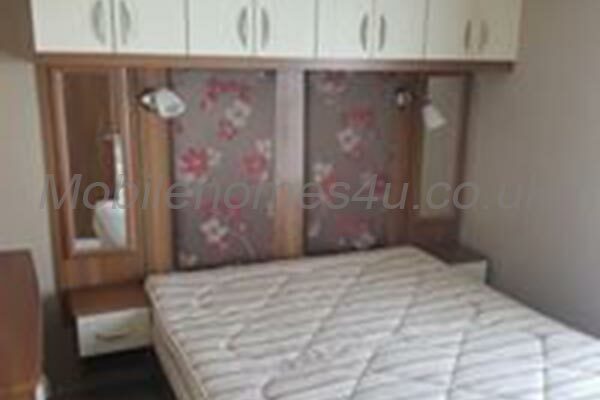 We also have the facility to make the twin rooms into doubles by pushing the two singles together. 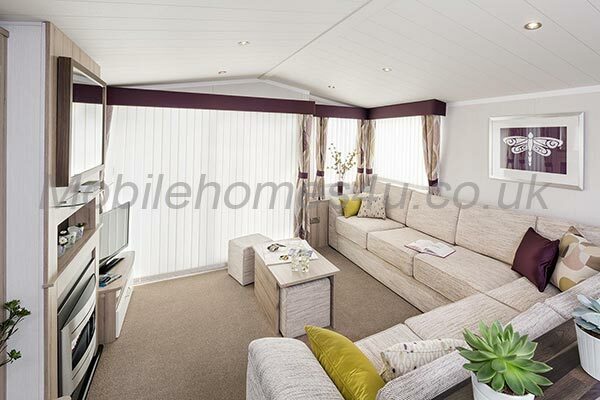 The lounge offers sleeping space for 2, so a family of up to 8 will have plenty of space. 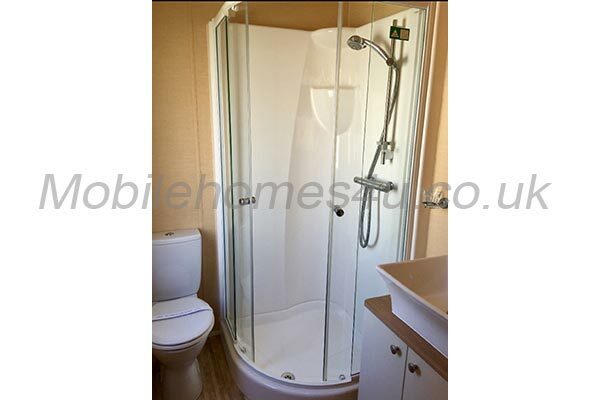 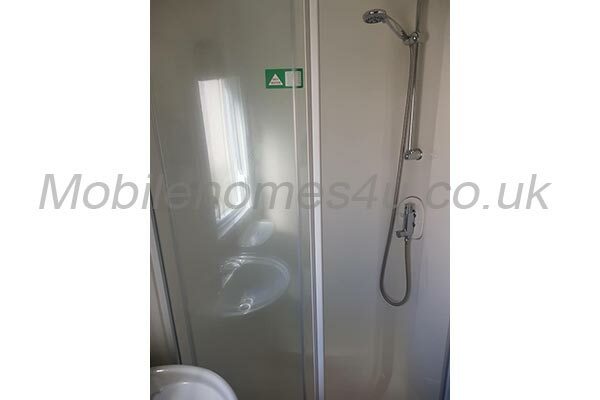 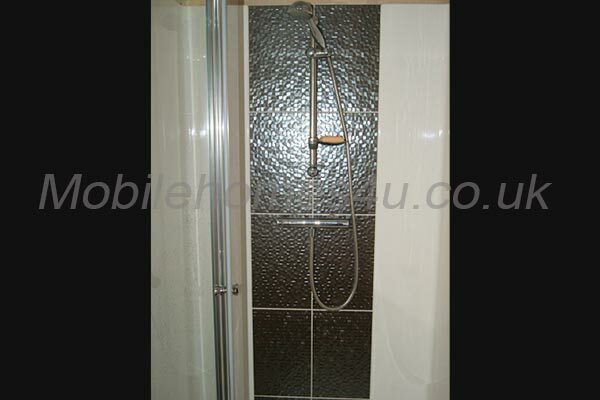 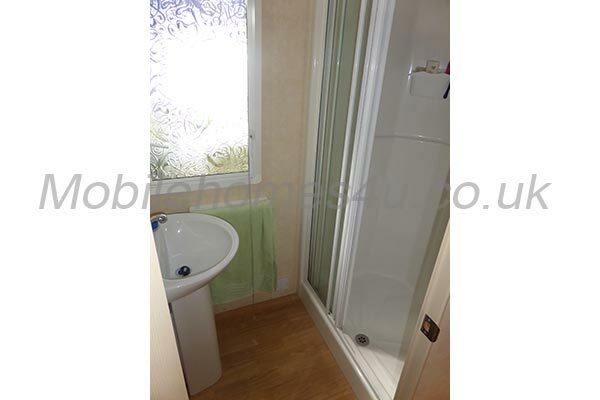 The bathroom is equipped with a powerful spacious shower. 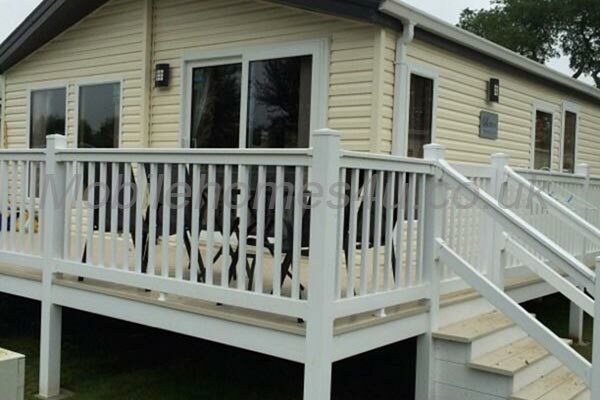 Outside there is decking with dining table and chairs with views over the lake. 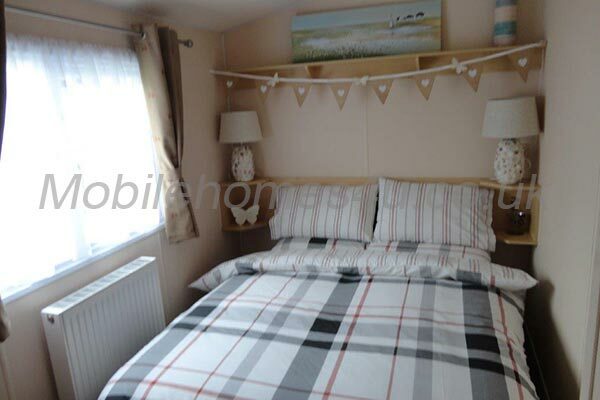 Duvet and pillows are provided but bring your own bed linen and towels. 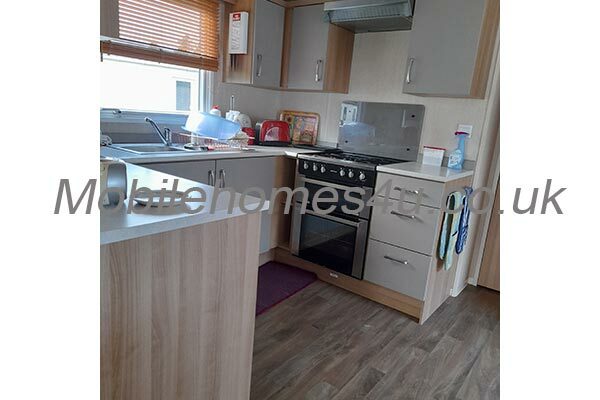 Gas and electricity are include in the hire. 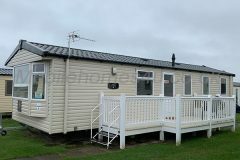 Passes are needed for the complex and can be purchased at reception. 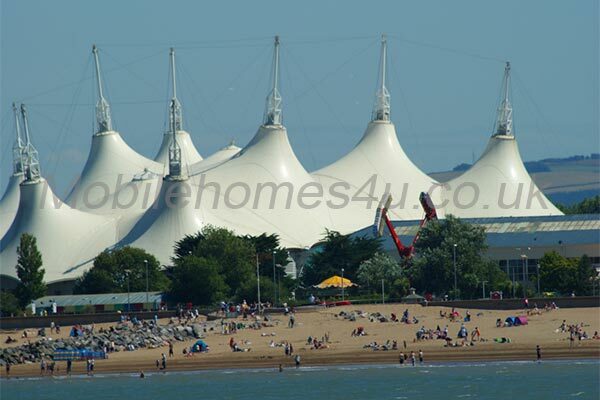 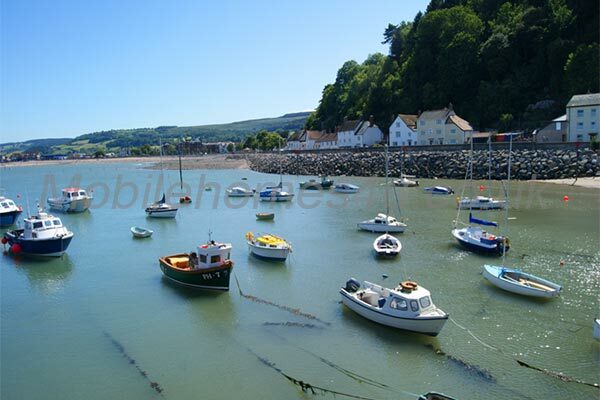 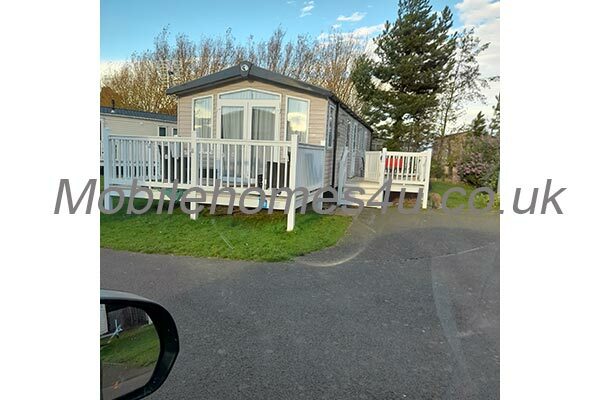 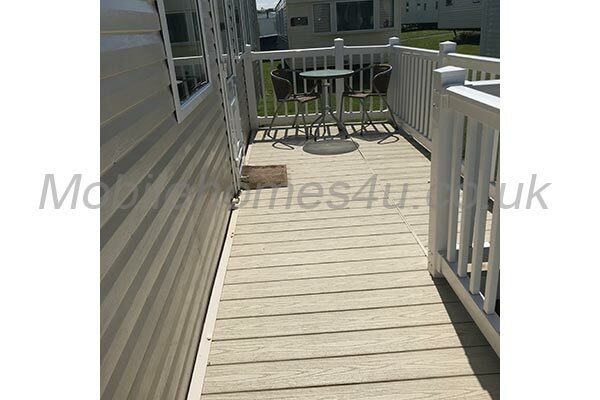 £50 refundable deposit Will be returned if no damage has occurred in the caravan. 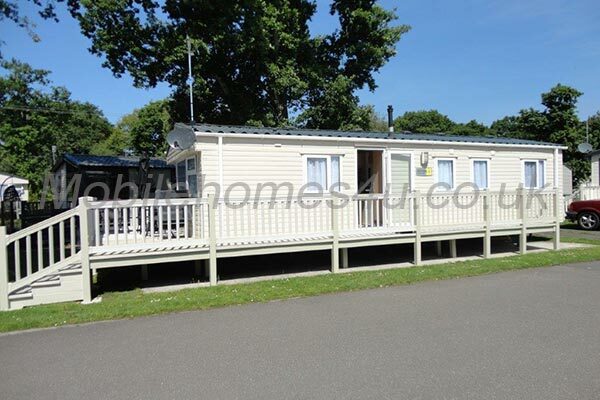 Final payment to be made six weeks prior to holiday.